We are pleased to be able to offer laser thrapy with our Class IV Therapeutic Laser. This non-invasive treatment can help to ease pain and increase mobility for your pet without the need for medication or surgery. Long-term pain, sore ears, wound healing, sinusitis, joint disease, cystitis, arthritis, hip dysplasia, lick granulomas.....and many more conditions can be improved quickly, without discomfort or upset to your pet. Class IV deep tissue laser therapy sends a beam of light deep into the tissue without causing damage, and induces a biological response in the mitochondria of the cells. This leads to reduced pain and inflammation, and increases healing speed. The laser light is delivered through a non-invasive hand piece, held over the affected area. Your pet may feel a gentle and soothing warmth. Most treatments take a matter of minutes. 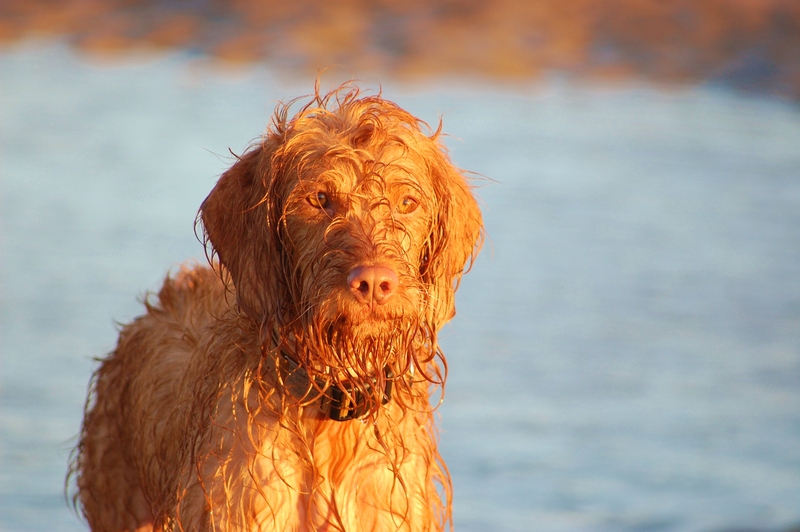 Treatment protocols are unique to each patient and condition, and will vary in time, complexity and cost: come and discuss what's best for you and your pet. 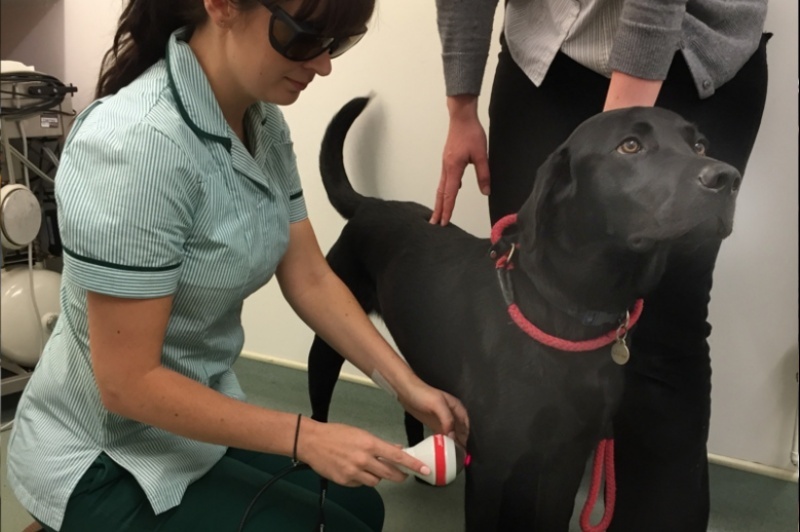 Laser therapy can be used to enhance other treatment plans recommended by one of our vets or nurses.